Southeast University （SEU）, founded in 1902, is a comprehensive key university featured by her strong engineering faculty, directly under the administration of MOE (Ministry of Education, China). Among more than 2,000 higher-learning institutes in China, SEU is one of the oldest and top 20 for its more than a century’s academic excellence and whole-person education. The disciplines of SEU covers the levels of bachelor, master and Ph.D, and the fields of science, engineering, medicine, humanities, law, philosophy, education, economics, management, art, etc. There is a current enrollment of 32,000 full-time students, including nearly 1800 international students on three campuses covering a total area of 447 hectares. According to the ranking system of US News, SEU enjoys the 22nd position among the global engineering universities in 2015. In MOE’’s national discipline assessment of 2012, SEU’s disciplines of biomedical engineering, transportation engineering, artistic theory rank No. 1, the disciplines of architecture, electronic science and technology, landscape architecture rank No. 2, the disciplines of civil engineering, urban and rural planning rank No. 3, the discipline of communication and information engineering ranks No. 4, the discipline of instrument science and technology rank No. 5, the discipline of power engineering ranks No. 6, the discipline of public health ranks No. 7. 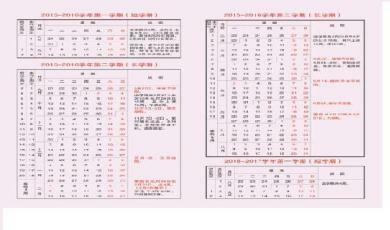 1、16weeks for lessons;2 weeks for exams. Located in the historically and culturallysignificant city of Nanjing, Southeast University (SEU) is one of the oldest institutions of higher learning in China. Its constant pursuit of the highest excellence has won it the accolades of “a sacred place of learning” and “the top university in the southeast part of China”. LiuchaoJuniper, the sacred and iconic tree on the flagship campus,weathered for over 1500 years, is a witness to its unremitting effort for perfection in the past 113 years. 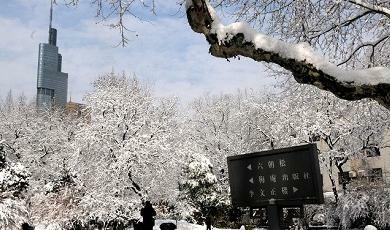 The history of Southeast University can be traced back to 1902, when it was founded as Sanjiang Normal School. 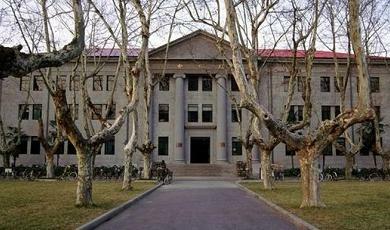 After that, it evolved successively into Liangjiang Normal School, Nanjing Higher Normal School, National Southeast University and National Central University, until it was renamed Southeast University in 1988. The motto -- striving for perfection--is interpreted as “self-perfection, care, perfection, preeminence”. Upholding the motto, Southeast University has madesubstantial progress over the years, which fully embodies its pursuit of the highest excellence. 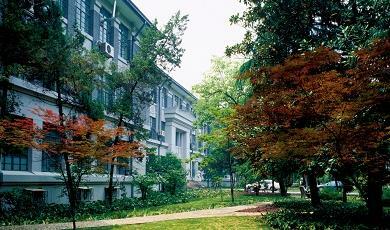 Southeast is the place where the Science Society of China was established, thus the “birthplace of China’s natural sciences”. And it is at Mei’an-- the northwest corner of the campus-- that Xueheng Intellectual Group was founded, which was a milestone in the continuation of the Chinese traditional culture. It was universally acknowledged in the 1920s and 1930s that Peking University in the North was renowned for its humanities and Southeast in the South was noted for its accomplishments in natural sciences. Its tradition of excellence and pioneering work continue to echo down the decades. ● Whether you are admitted or not, the application materials will not be returned. Application fee should be paid when you submit your application materials; it is irretrievable whether you are admitted or not. If you are admitted, the admission notice and visa application form will be posted to you before the end of July.